Q. I saw your columns about noise-cancelling headphones for $300 and good headphones for under $100. I am looking for something to use on airplanes that will reduce the engine sounds. Is there anything for $100 or less with real noise cancellation? A. There are quite a few good choices under $100. I have a feature on my website called, “Noise cancelling headphones on a budget” and it is one of my most popular pages. 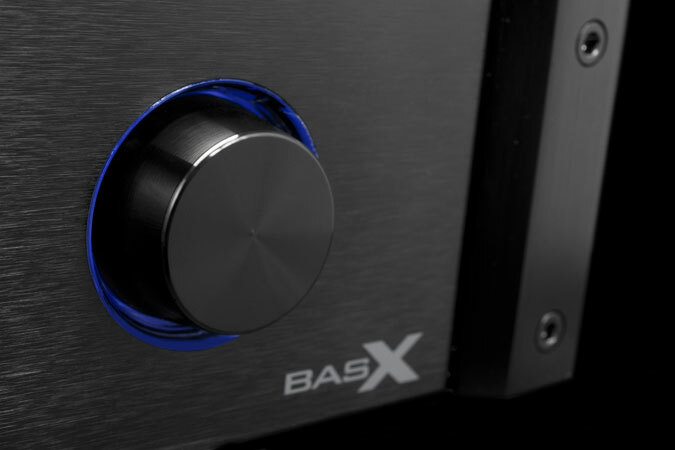 Emotiva BasX TA-100: This week’s holiday product highlight, the Emotiva BasX TA-100, combines past with present as it marks the return of the affordable high-end stereo receiver. Years ago there were dozens of stereo receivers available, including some high-end models that retailed for under $500. This allowed someone to build a distinctive, high quality system without breaking the bank. Nowadays, most receivers are surround sound and their performance is compromised compared to dedicated stereo models. If music is your system’s purpose then a stereo receiver is the way to go. Lately, the two main stereo receiver choices have been the Onkyo TX–8020 for $199 and the Outlaw Audio RR2150 for $699. The Onkyo is a great performer for the money, but it is still a mass market product that lacks the panache and performance that makes you feel your Hi-Fi system is a cut above. The RR2150 is a wonderful receiver I am happy to recommend, but at $699 it is on the expensive side. The $399 TA-100 fills the performance and pricing gap perfectly. When you unbox the TA–100 you know you have something special. It feels like it was machined from single block of metal and reeks of quality. The metal faceplate is clean and attractive, with only two buttons, a headphone port and a volume/selector knob. The specifications are an audiophile’s wish list made real: 50 clean watts per channel, 4-ohm speaker capability, a high quality phono input with a moving coil cartridge setting, and excellent sound throughout. Something I had given up on ever seeing again is a good FM tuner. Ever since the majority of receivers became surround sound, tuner quality has gone to pot. 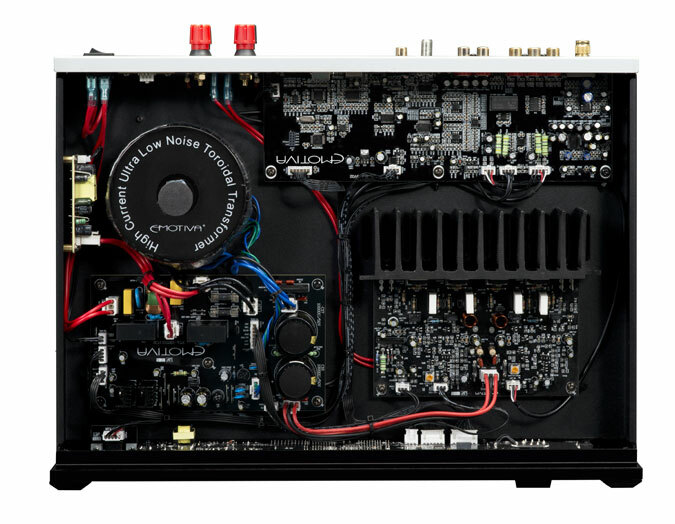 The TA–100 tuner was a shocking surprise, with great tuning sensitivity, good sound and extremely quiet backgrounds. Bravo! I say that the TA-100 combines past with the present because it also has optical inputs. That makes it perfect to use with a television’s optical output, allowing you to enjoy better TV sound along with your music. A Bluetooth dongle is available for $49, and I consider it a must-have. It is incredibly easy to use, reliable in operation and the sound is absolutely first rate. As you can tell, I absolutely love the TA-100. My only real gripe is tuner ergonomics and operation. Perhaps that clean faceplate is a little too clean and could use a couple of dedicated buttons for the tuner. You have to alternate between the volume/selector knob and the two input buttons to tune stations and set presets, and it was not intuitive to me at all. I referred to the manual constantly, but I still felt like I had two thumbs. That’s a small complaint given everything that is so right with the TA-100. In terms of quality, capability, performance, and value, Emotiva didn’t miss a thing. See it at http://tinyurl.com/ta100receiver (direct product link) or emotiva.com.